Publishers of the #1 Visitor Information Guides for the Hospitality Industry. Front Desk USA is a niche map publishing/advertising business focused on providing customized, high quality concierge maps paid for by local advertisers and distributed by all the hotels to their guests in the area. Advertisers include restaurants, retail shops, spas and other businesses who want exposure to hotel guests. The number one question hotel personnel are asked, ” Where is a good place to eat around here?”. Our maps do more than answer one question. We try to answer all the questions! This business offers advertisers a unique channel with guaranteed impressions. This is not a franchise. Front Desk USA maps are published under a licensing agreement with the master license holder, Travel Dogs. This is a scalable business model, which is already profitable, with repeat accounts. Graphic design (ads) and printing can be outsourced or managed locally by the publisher. If you have an interest in this business opportunity, please email or call to arrange an appointment for a phone meeting. You can also learn more about our product, process and people here. The President of Travel Dogs, is Tom Shott. He has been in the advertising media business since 1993. Tom is responsible for establishing map territories, designing maps and helping with advertisement placement. He also helps publishers with their marketing campaigns. Tom oversees the website operations for Front Desk USA, Eat Sleep Shop Play (mobile site) and City Sports Scene with locations in Houston and coming soon to New Orleans, Atlanta, Tampa and Dallas. Tom helps Brownie Shott (his wife of 30+ years) publish six Front Desk USA maps in southeast Texas. He was also co-publisher of Coffee News Houston with two editions in west Houston/Katy, TX for 12 years. Brownie Shott, everything administrative, is also ready to answer questions you may have about the projects. Brownie oversees all of the administrative functions for Travel Dogs, Front Desk USA’s parent company. She can help with questions concerning work flow, scheduling renewals and printing. .Brownie publishes six Front Desk USA projects, West Houston / Energy Corridor, Westchase / Westheimer, Sugar Land, TX, Rosenberg / Richmond, TX, Beaumont, TX and Katy, TX. She was the publisher of Coffee News Houston / Katy, TX with multiple editions for 12 years. Brownie is an expert on Quick Books and can help publishers with setting up a bookkeeping system that helps with accounting reminders before renewal periods. She can also help with tracking profitability of projects. Brownie devotes much of her time to The CHARGE Syndrome Foundation. As an Executive Director for almost 20 years she helps with fundraising and the planning of their biennual International Conference. You can learn more about the Foundation by clicking the link located in the footer of each page. Feel free to contact Brownie anytime 713.545.9191 or btshott@frontdeskusa.com. Brownie’s Success Tip: “Know your numbers. There’s a formula for judging your projects performance. Keeping good records of how much time and money is spent on each project is critical to its success”. Brownie’s LinkedIn Profile. Jonni Webb, saleswoman extraordinaire, has the sales answers publishers are looking for with their projects. She publishes four projects in Mississippi, three in Jackson (Fondren/Downtown, North Jackson and Brandon-Pearl-Flowood) and one in Hattiesburg. 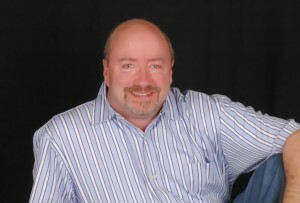 Jonni has been a Front Desk USA publisher since 2005. She is an excellent graphic artist. Her skills have helped Front Desk USA become the most attractive hotel guest travel map in the country. Jonni is one of the most, “well rounded advertising executives you will ever meet”. She works hard to understand exactly how each advertiser can best explain their service. She was the Coffee News publisher in Jackson Mississippi for more than a decade. 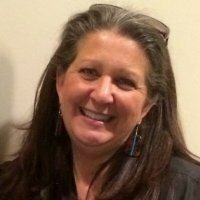 She is also a potter and the owner of JR Webb Pottery (website). Jonni’s Success Tip: “It’s important that each advertiser understand the Front Desk USA audience, hotel guests who need restaurant, shopping and entertainment information.” You can contact Jonni: 601.842.0423 or jonni@frontdeskusa.com Jonni’s LinkedIn Profile. 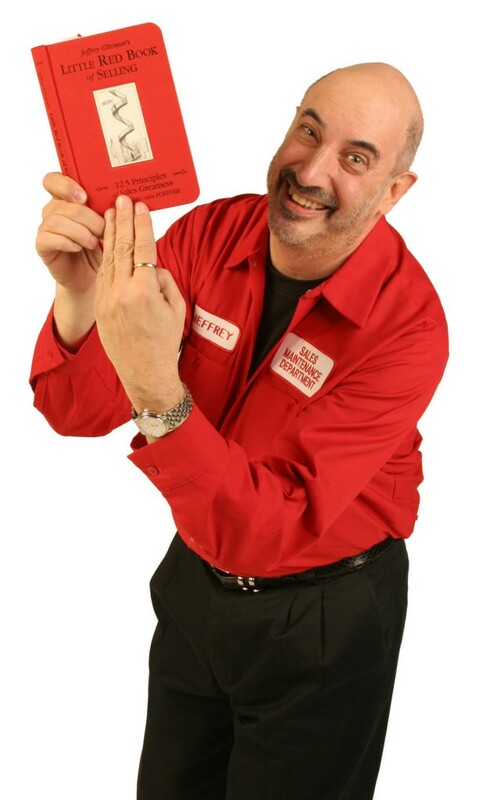 Jeffrey Gitomer Defined (git-o-mer) n.
1. a creative, on-the-edge, writer and speaker whose expertise on sales, customer loyalty, and personal development is world renowned. 2. known for presentations, seminars and keynote addresses that are funny, insightful, and in your face. 3. real world. 4. off the wall. 5. on the money. 6. gives audiences information they can take out in the street one minute after the seminar is over and turn it into money. SALES CAFFEINE. Jeffrey’s weekly e-zine, Sales Caffeine, is a sales wake-up call delivered every Tuesday morning to more than 250,000 subscribers, free of charge. Sales Caffeine allows Jeffrey to communicate valuable sales information, strategies, and answers to sales professionals on a timely basis. To sign up, or for more information, visit www.salescaffeine.com. 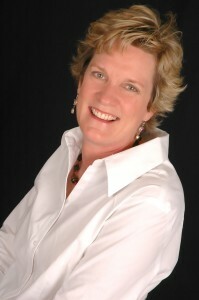 Beth Guide and her team are a leaders in Internet Marketing as well as SEO Optimization. They have helped us and many other businesses build multi-million dollar web based businesses as well as helped develop business models for them that have factored into the successes. 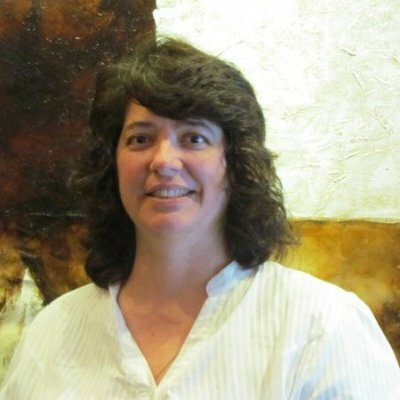 Beth is a leader in website security and focuses on securing WordPress sites like Front Desk USA. Specialties: SEO, Marketing, Business Development. Web Development and Community Management. map areas under a different business model and expanding to Austin makes them experts on customer service. In 2005 Travel Dogs became the master license holder and started an extensive expansion to include publishers across the United States. 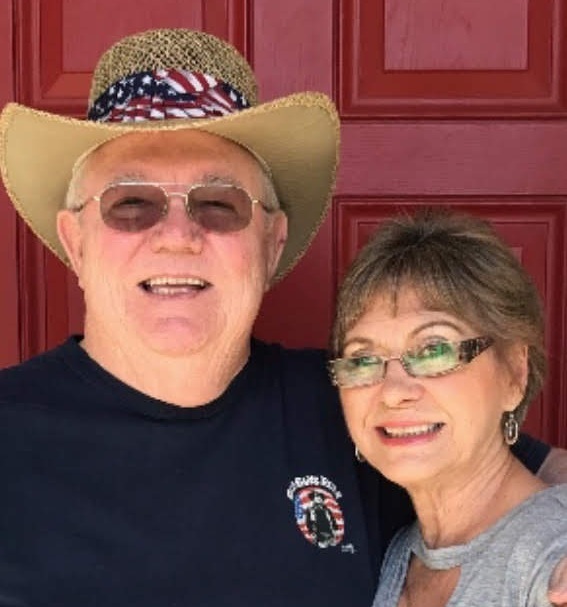 Today, Bob & Cindy are retired and live in Marble Falls, TX., still publishing the Highland Lakes edition of Front Desk USA. ## Step 4: Wipe down all door handles and light switches. ## Step 5: Wipe down bathroom surfaces. ## Step 9: Wipe down balcony furniture. official Front Desk USA charity.